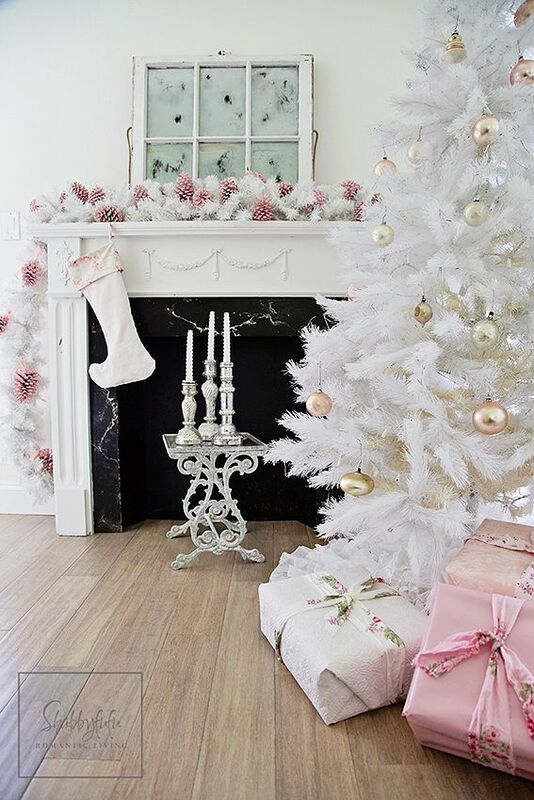 Traditionalists, be warned, today's post is all about ditching the customary Christmas colors! Personally, the classic holiday combo of red and green has never been my cup of tea. Silver and golds? Yes! Blue and red? Most definitely! How about pink? 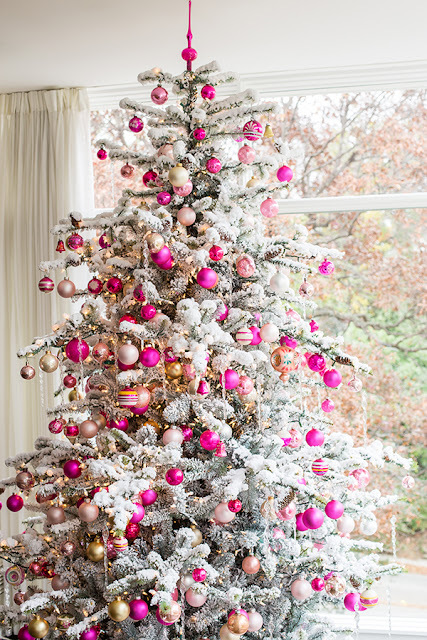 I bet shades of pink have never come to mind when it comes to your seasonal December decor, has it? Well, let me tell you that Molly Ringwald was onto something. Just look at how fabulously gorgeous and fairy-tale like a pretty-in-pink Christmas can be! 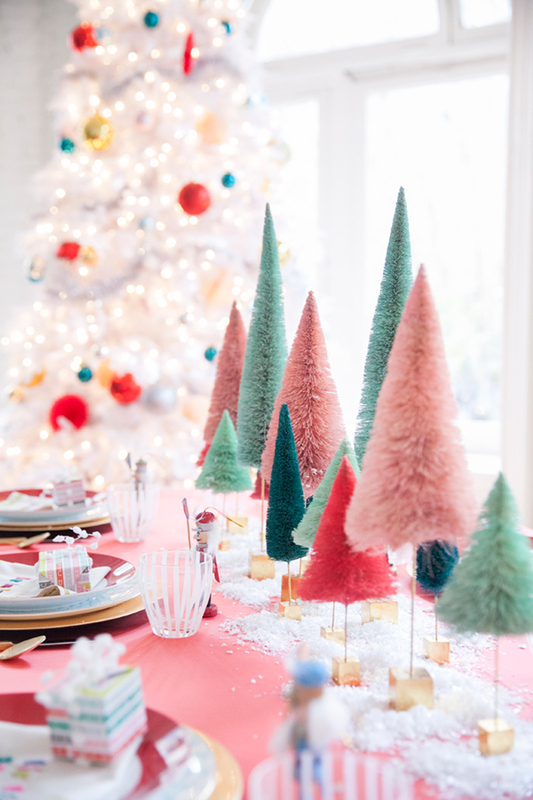 I just adore how versatile the color is for holiday decorations. From blush to magenta, from soft pastels to bold-in-your-face-colors, you really have a lot of options! You can go pink and white, pink and silver, pink and gold, pink and aqua, and on and on and on. A pink Christmas also seems to have a vintage flair to it, which makes my little ol' heart burst with happiness. 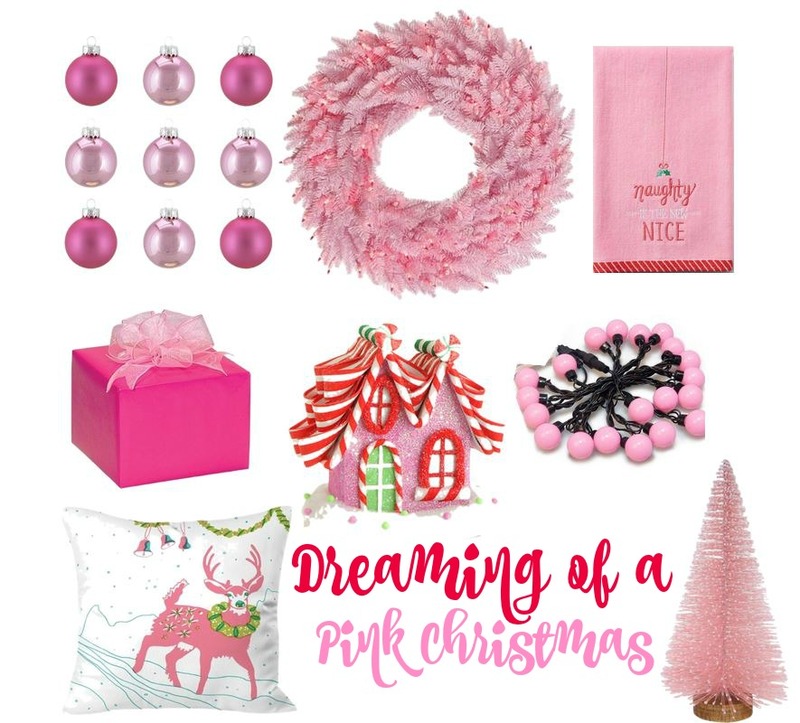 Looking to add some pink to embellish your Christmas decorations? 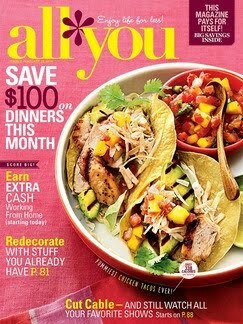 Here's a round-up of some fun (most are inexpensive too!) 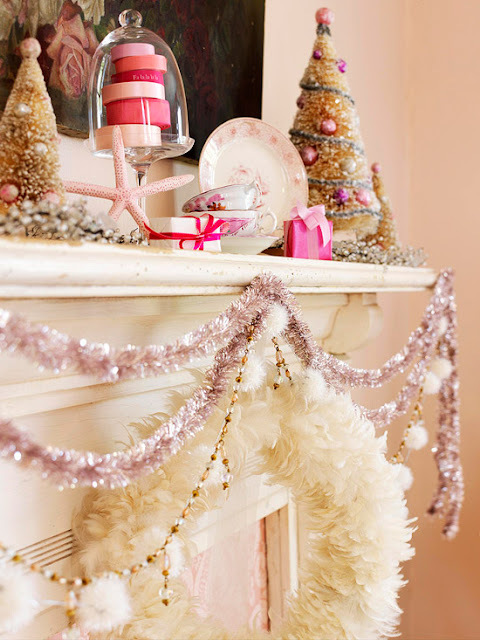 pink holiday decor I've come across! Feel free to go big (or go pink), or go subtle. Whatever floats your boat. A little girl's room would look darling decked out in this shade, don't you think?! The expense of Christmas decor is the hardest part about changing up your color scheme every year. I love to try to mix in things I already have and keep in mind spray paint can do wonders in helping spice things up a bit! Another way to add to your decorations with out breaking the holiday budget is to purchase a few, new sets of ornaments. 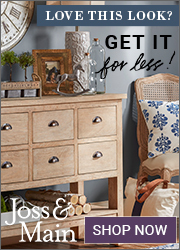 Most retailers sell pretty, basic ones in bulk and they're typically reasonably priced (or you can always find them on sale). Colored holiday lights can also make a big impact without spending a ton of dough. I love both the shade of pink and the vintage look of these lights from Parrot Uncle. They actually sell quite a few different styles of pink lights. 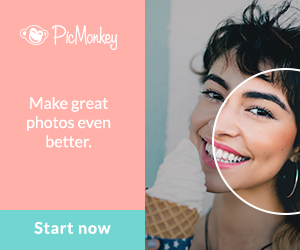 You can check all of them out here. Hope you all have a delightful day! Never thought of it but it looks so beautiful. My grand daughter would love to decorate with pink, her favorite color. I love it and so does my daughter! I don't use traditional colors either, but I use turquoise and some lime green. I would love to try a pink scheme! Have a Merry Christmas!